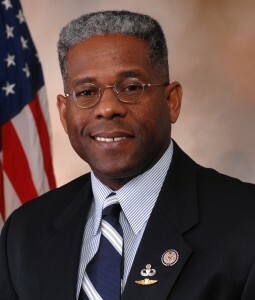 The Honorable Allen West, decorated war hero, military advisor, Congressman, author, national news contributor and Conservative leader, will be MFI’s keynote speaker at the October 16, 2015 Annual Fundraising Banquet. The Banquet, which boasts renowned pro-family speakers each year, draws up to 500 guests. We expect the interest in hearing from this Conservative icon will be dynamic, so register now to reserve your seat! For a complete biography on Allen West click here. From Rt. 95 take Exit 24 onto Rt. 30E.